【Summary】The CEO of Tesla, Elon Musk recently tweeted that India is among a list of regions where the company plans to expand its operations. Recently some reports were discovered in China which indicate that electric car manufacturer Tesla will be expanding its operations in Asia. The electric car company is planning on establishing its first overseas Gigafactory in eastern China. 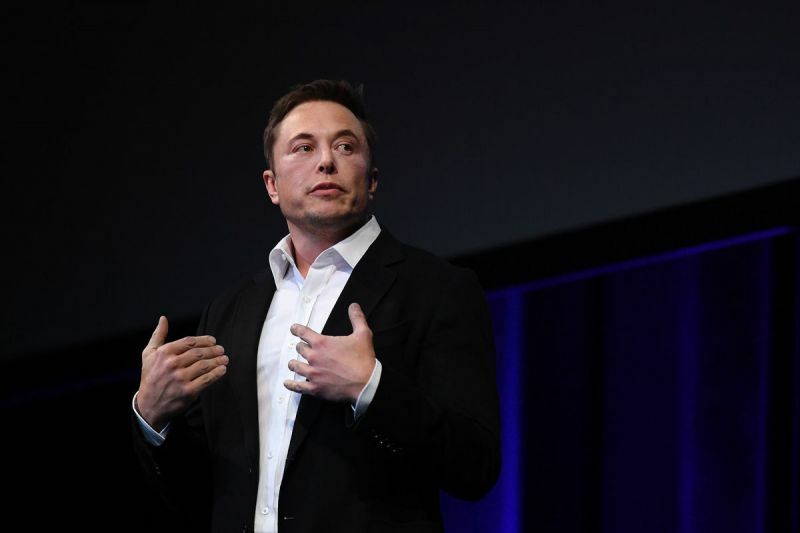 Tesla CEO, Elon Musk recently tweeted that India is also among a list of regions where the company plans on expanding its operations over the course of the next couple of years. In response to a query about easier access to service locations for Tesla owners, Musk tweeted that the company is also planning on expanding its service network in existing markets. The Tesla CEO went on to list the countries where Tesla is planning to expand its operations. These include North America, Japan, Eastern Europe, and China. Following this, Musk also mentioned that Tesla will seek to establish a presence in India, South America and Africa. The company plans on beginning this expansion by next year, which will be followed by a broader expansion plan in 2020. 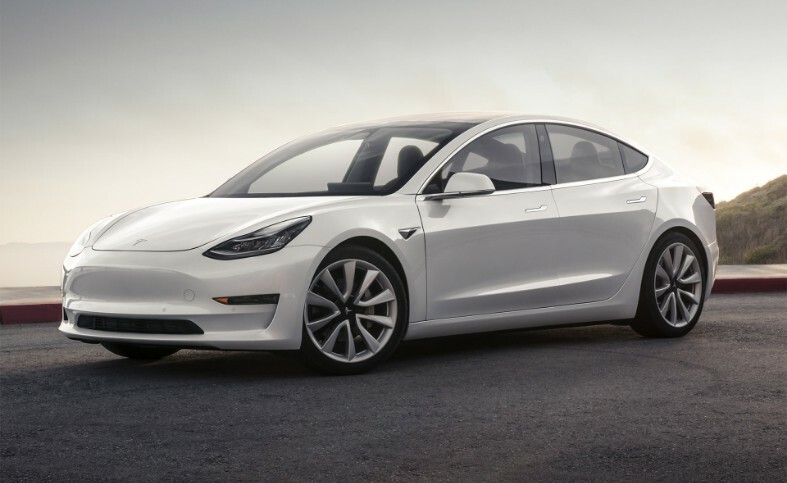 The Model 3 has become one of the most popular offering from the EV manufacturer. An earlier tweet by Musk mentioned that company's presence in India depends on Tesla's ability to source parts and components locally. If the company manages to succeed in the localization of parts, it can bring the mass-market Model 3 to new markets with a competitive price tag. Musk broadcasted another tweet weighing in on this plan of having an international presence across several continents based on the existing local production model. The CEO commented that Tesla wants to reduce the cost of production so that they are able to offer electric cars with the cheapest price tag possible. Last month, Musk tweeted that Tesla Model 3 is the safest mid-size car available in North America. This claim attracted substantial speculation, but the Tesla CEO has gone on to make another bold claim. Musk claims that Tesla's partnership with Panasonic is responsible for 60 percent of world's electric vehicle battery production. Currently, Tesla manufacturers 3 models, the Model X, Model S and the latest midsize mass-market offering, the Model 3. Tesla also confirmed that a crossover vehicle will join the company's lineup, which will be based on the current Model 3 platform. BMW Unveils the First Ever X3 & X4 M Models, Both Will Be Built in the U.S.